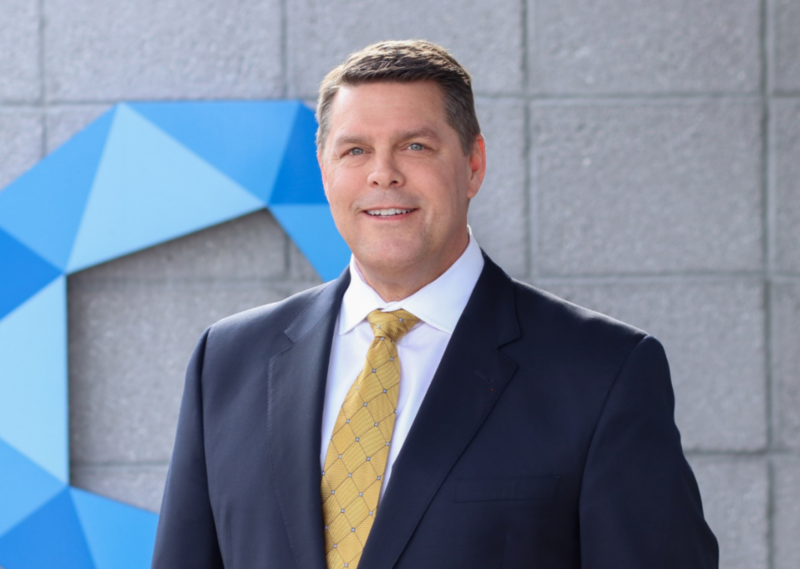 Sharp, part of UDG Healthcare plc, a leading provider of pharmaceutical packaging and clinical services, has strengthened its leadership team with the appointment of Kevin Orfan as president of Sharp Packaging US. “I am delighted to join Sharp to lead the US packaging business at this important time in its growth journey. Sharp has established an excellent reputation for expertise and innovation in contract packaging and related technology services, and is well positioned to capitalize on the emerging opportunities that the contract services market presents. Sharp, part of UDG healthcare, is a global leader in contract packaging and clinical services. Operating from eight state-of-the-art facilities across the US and Europe, Sharp has built an international reputation for delivering cost-effective blister packaging, bottling, secondary assembly and labelling of injectable presentations, compliance packaging, formulation and manufacturing services, label design and printing. Sharp is also a world leader in ’Track and Trace’ and serialisation services, with over 11 years’ experience in implementing serialized solutions for its pharma clients.